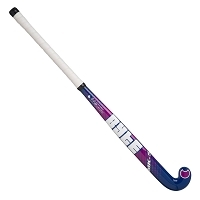 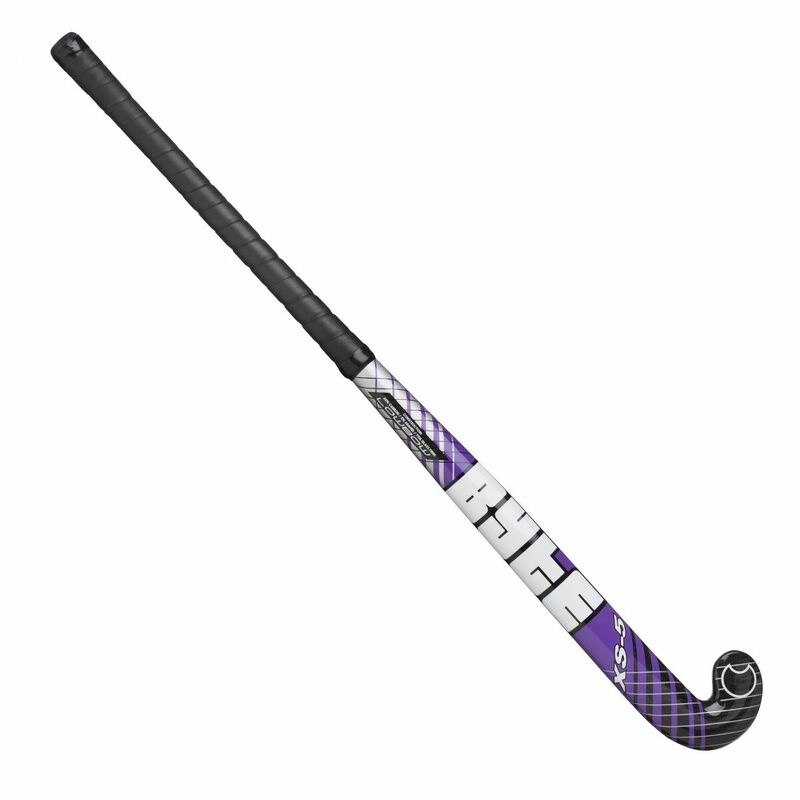 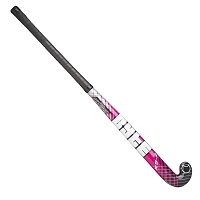 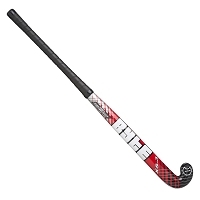 The XS5 has Power Tube which improves the strength of the stick. 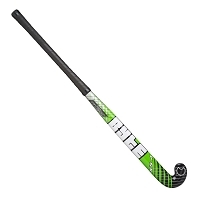 This 20% carbon stick combined with graphite and fibre glass content gives a stiff stick without compromising player control. 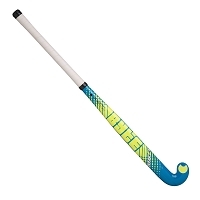 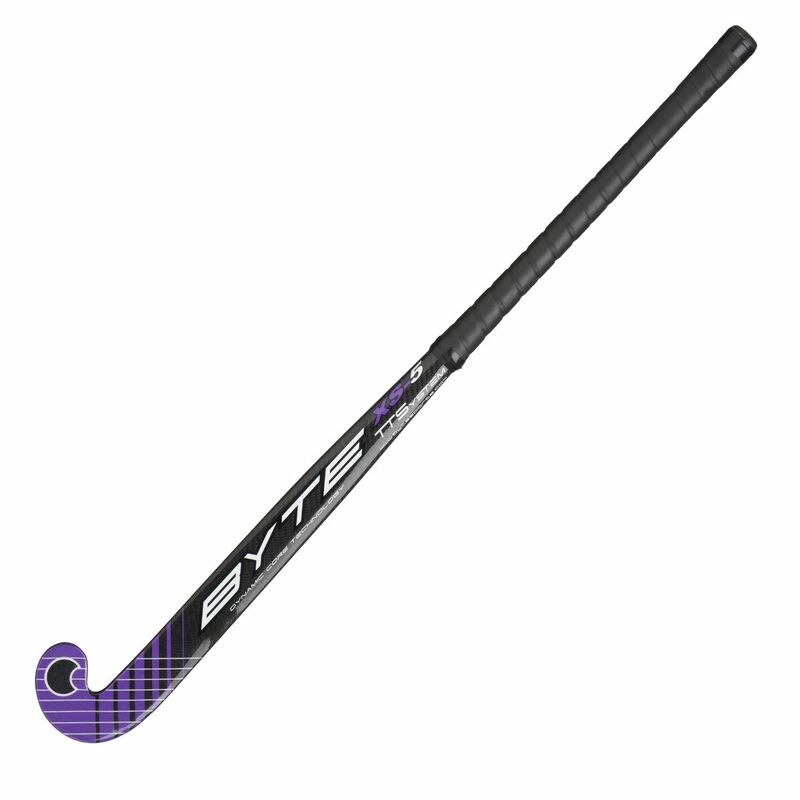 The stick has a 24mm low bow positioned to enhance player control. 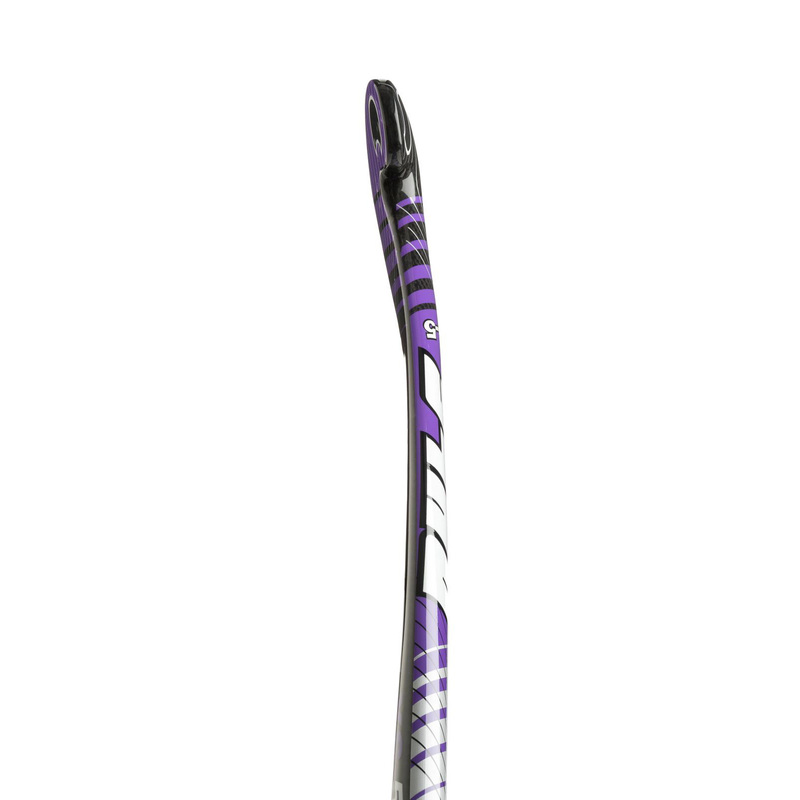 A cushioned grip gives added comfort.